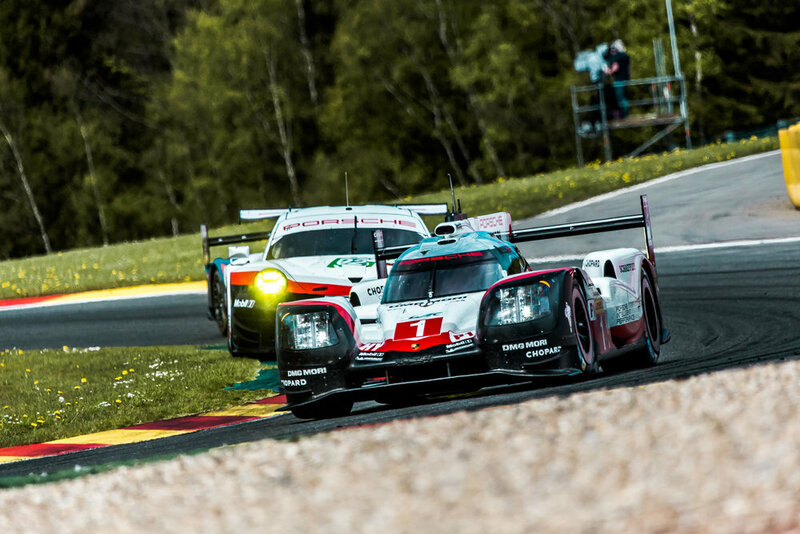 The 6 Hours of Spa has become one of the most compelling races of the season. Not only is it a trying race all its own, with unpredictable weather and a sweeping historic track. It is also the last chance for teams to experiment with setups before the biggest event on their calendar, Le Mans. It is a shame to refer to the 6h of Spa as a "Data collection race", but this is how most of the teams treat it, especially with the points and glory that comes with Le Mans. The flip side of this is that with many different aero packages and strategies deployed, it makes for one interesting race to watch. Toyota's campaign in LMP1 continues as planned, not without Porsche grappling closely behind. As far as a head-to-head spectacle goes, LM GTE Pro was the class to watch, with an absolutely dazzling back and forth between Ford and Ferrari. 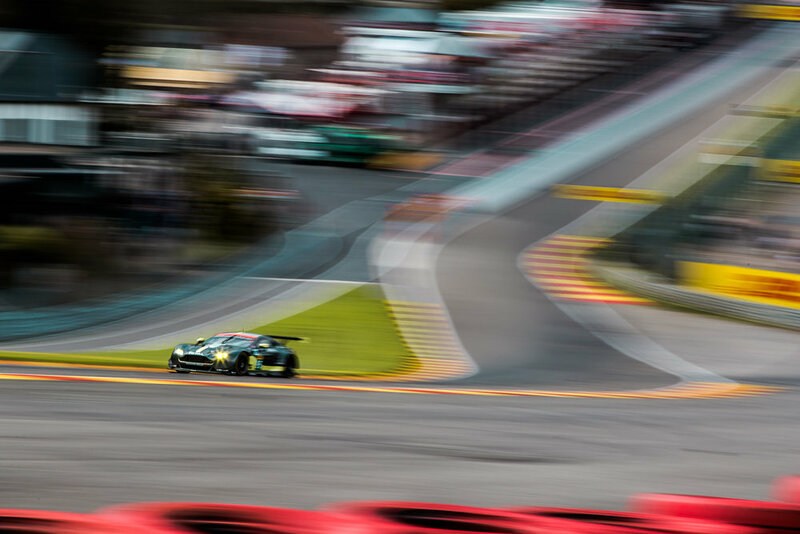 Down the ranks in LM GTE AM, the maturing V8 Vantage proved itself a timeless contender by topping the podium once again. With all new Astons in the pipeline for 2018, we will surely miss the bite-the-back-of-your-hand beauty's when they're put out to pasture. Focus has now turned to Circuit de la Sartre, to the race that is 4 times as long as any others in the season. But first, enjoy a few more shots from the undulating ribbon of asphalt through the Ardennes Forest. Chris Frays is our German correspondent on hand for his fantastic coverage of events from a country with deep roots in motorsport. A Canon shooter with a paternally-inherited love for motorsport, his work and contact information can be found at Frays Imaging.